If you own a laptop or a desktop for that matter, it is safe to say that you watch movies on it, and you use a good media player as well. 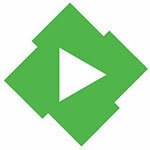 This article will be talking about the best media players for Windows. So, let’s not waste time and get started. I will be honest; I do not like the interface of VLC player at all. To me it is perhaps the most dated interfaces out there, however, the good thing about this video player is that it is able to play any video format without any issue. You can even use hardware acceleration if you have the specs for it. 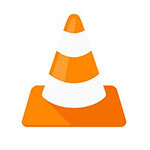 VLC Player is great and there is no denying that. If you do not mind the dated interface, it is a great tool that you can use whenever. If you pay close attention to it, you will realise that KMPlayer looks a lot like an old Windows Media Player before it was modernized, and that might be true as well. However, underneath the looks there is a very, very powerful media player that is actually good with everything you do with it. 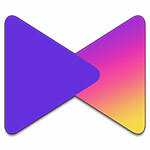 You can play any format you want without any issues whatsoever, and if movies is not what you want, you can even play music through KMPlayer, and the experience will be great. 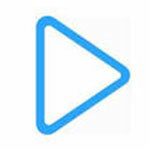 While the name certainly sounds like an elaborate joke, the good thing is that PotPlayer is a great media player that gets the job done regardless of the nature of it. As long as you are opening a media file, and not a document file you should not have any issue whatsoever with it. I have to tell you that PotPlayer works really well in every situation, and you should not have any issues with it either. Simply download it, install it, and start using without having to worry about anything. Media Monkey has been around for some time now and after using it for a week or so, I have come to realise that it is actually a great media player that works well in almost every single situation. 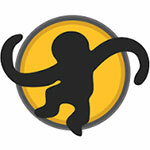 Albeit a bit obscure, for anyone looking for a smooth, relatively hassle free experience at playing media files, then the Media Monkey is actually a great option that you should definitely consider if you are looking for something good. It also supports almost every file format, so that is a plus point. This one is for those who mainly prefer audio files rather than video files and there is nothing wrong with that either, we are trying to keep thing as diverse as possible. 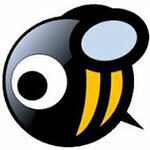 The good thing is that Music Bee has been a wonderful software ever since its launch, and it also happens to be really easy to use. So, anyone who is looking for a decent software that works really well, Music Bee is certainly what you should consider if you want to enjoy music. 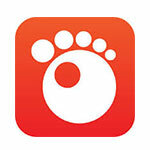 For those who are looking for a simple and effective media player, then we should not forget Gom Player at all. Sure, it has been around for a long time, but the good thing is that it works really well and can play any formats that you want to play. It is actually very intuitive, and while the interface certainly needs a facelift, Gom Player can get the job done for you whenever you want. Just make sure you that you configure it based on your needs. 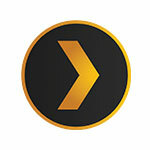 Plex is another great media player that work well stand alone, but if you do not want to use it that way, it works great with its media server as well. Plex is one of the media player that look modernized properly, so you can use it without any issues as well, especially if you have issues using a media player that looks old. The good thing is that Plex is actually really good when it comes to pretty much every task you put it through. 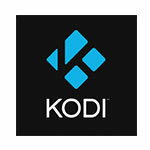 I am sure you have heard about Kodi TV, and if you have, then Kodi Player is something that comes straight from the people who brought you Kodi TV. It is actually an amazing player that works charmingly, and makes everything so much easier for you as well. Just set it up properly, and you will have an easier time watching the media you want to watch without any issues whatsoever. Kodi Player also looks good, so those who care about aesthetics will not really have any issues whatsoever when it comes to usage. While a lot of people would consider this as something that is obscure, the good thing is that EMBY is actually a great software that people can use for their own convenience. 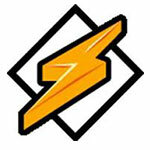 Quite possibly the oldest media player on the list, Winamp has been around for a long, long time, and I have to be honest, it is one of the best media players out there. Sure, it might be a bit difficult to use for a lot of people, but the good thing is that you will have a great experience using this media player. It works well with videos, as well as audio, and while the interface hasn’t aged well, it works really well for the most part. The best thing about this media player is that it is super easy to use. 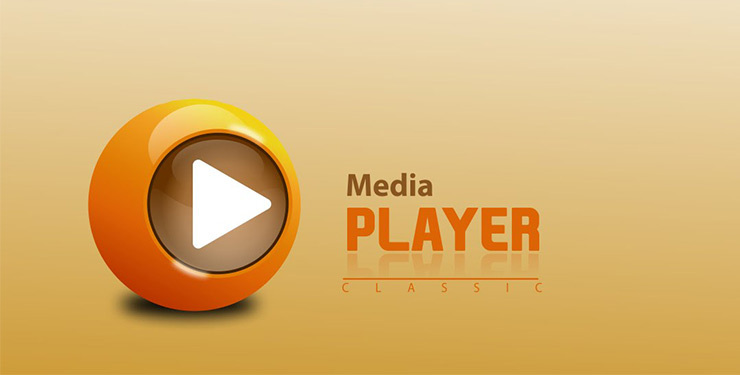 Above mentioned are the best possible media players that you can get your hands on right now. They all work wonderfully, so it all comes down to your personal preference as well. Hope you have a good time choosing them.